There is one thing I love above all else about loft spaces. 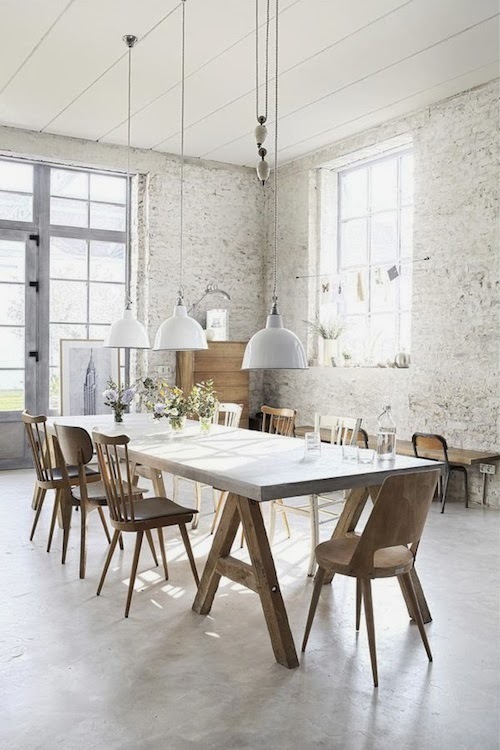 Above the history, above the industrial chic vibes, above the amazing floors. 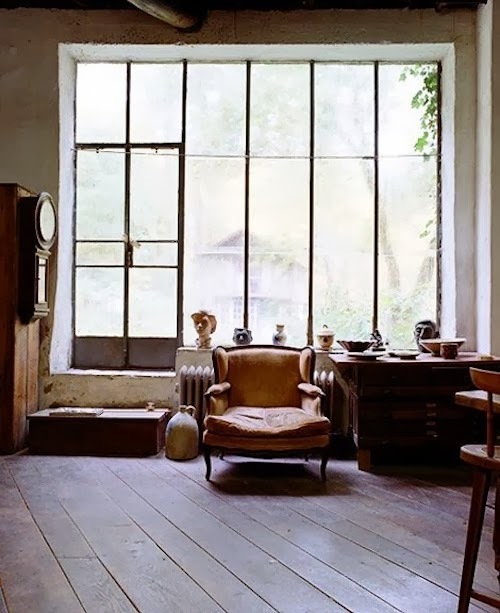 It's the windows and the abundance of light they allow to pour into the space. I'm a sucker for gorgeous lighting and old factory spaces have the best, hands down, even on the grayest of winter days. 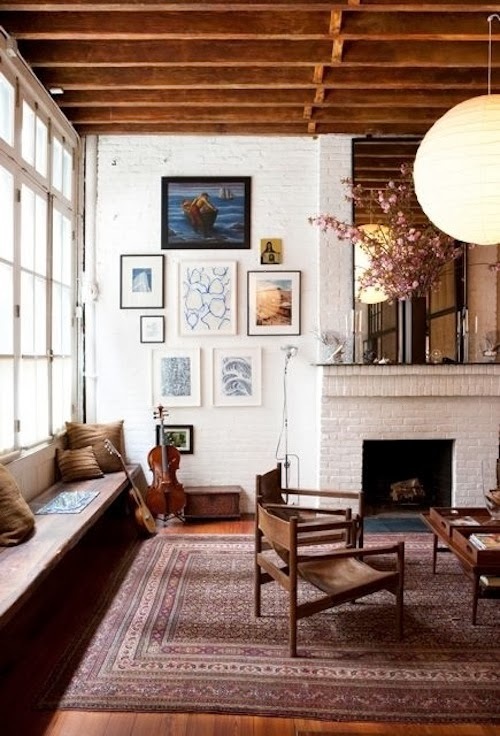 There's a reason these are often the homes of artists and the workspaces of photographers. Lofts are hard to come by in Boston but maybe one day I'll fulfill the dream.